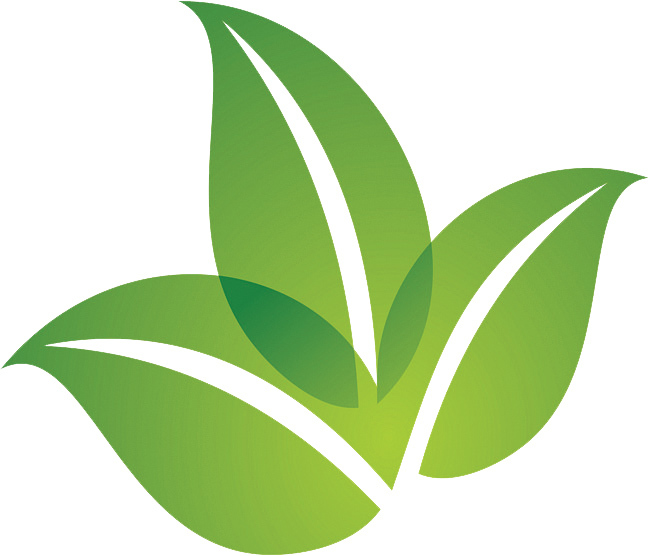 Do you know what’s in your mycorrhizae product? Is it safe to use without a respirator? Does it contain mycorrhizae beneficial to most plants? 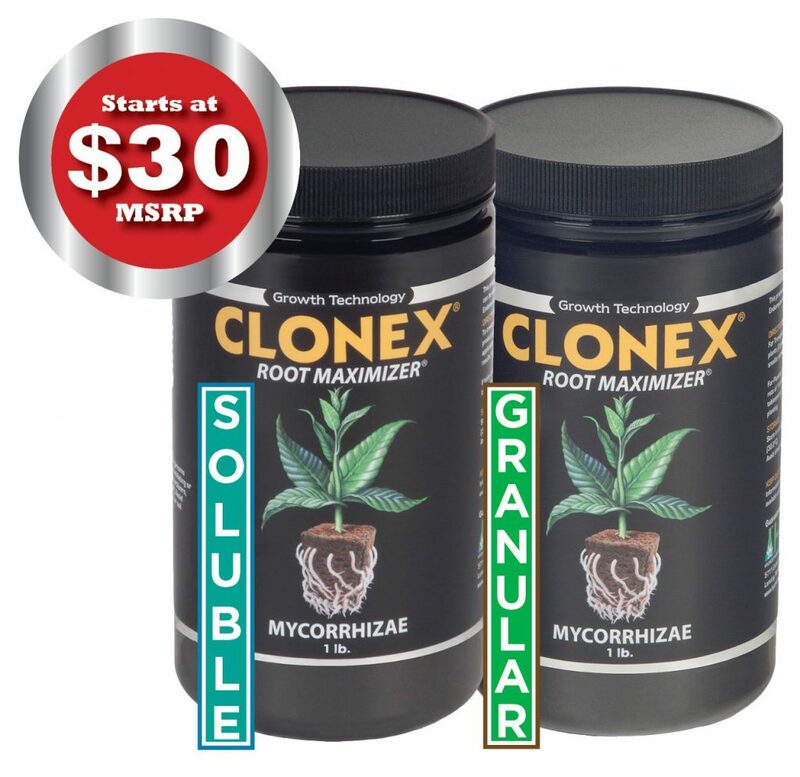 – Contains Endomycorrhizae and Arbuscular Mycorrhizae. Both are known for being beneficial to the majority of plants. – Created “In-Vivo”. Meaning it’s created on living roots. – Created in a soil-like medium with natural organisms. – Created “In-Vitro”. Meaning it’s created in test tubes or petri dishes. 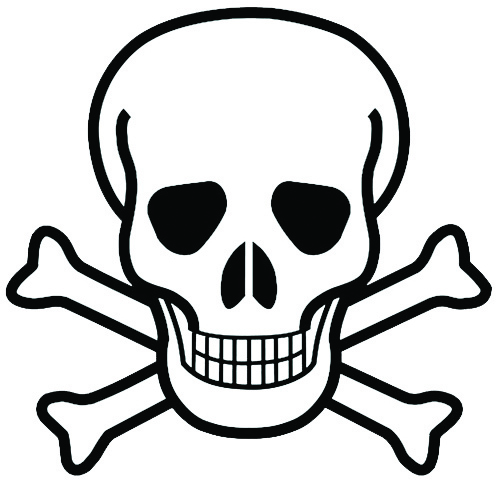 – Created in an inert medium like Oil Dry or kitty litter. GRANULAR: Apply up to 1 tsp. per plant for containers 10 gals. or less. For seeds, apply 1 Tbsp. per row foot, or broadcast 2 Tbsp. per sq. ft. and rake before planting. 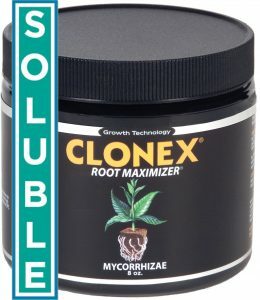 SOLUBLE: Mix at a rate of 1 tsp. of dry product per each 5 gallons of liquid (multiply as necessary for larger applications). Apply as a drench or as a deep root injection. For maximum results, repeat application every 10-14 days. 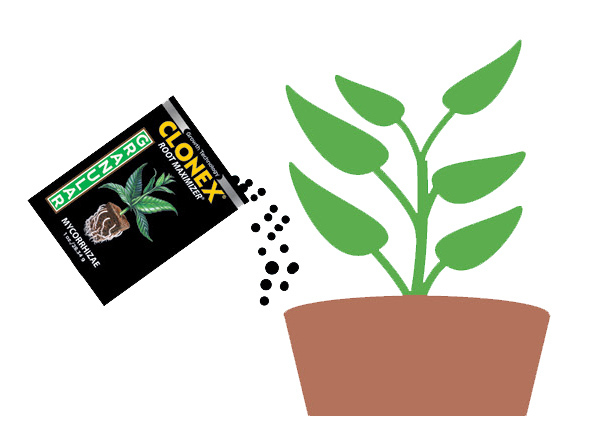 If being used as a powder for “dusting” the roots, apply the dry contents of the package directly to the root mass or dust the planting hole, and transplant as normal.